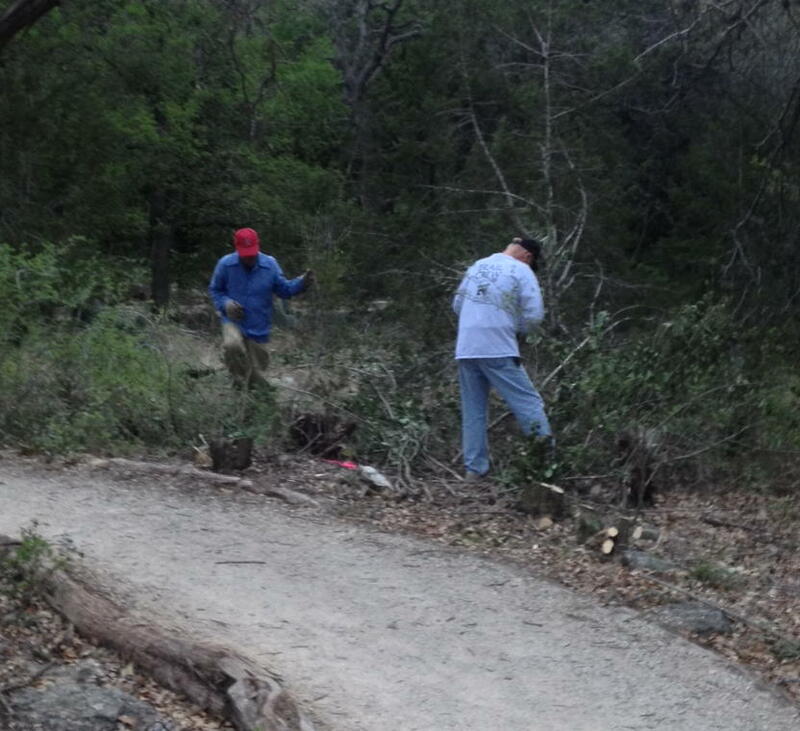 The volunteer trail crew has been hard at work on several projects. In January, they worked on a re-route of the Grey Fox Trail in the northern end of the Spring Lake Natural area. We hope to connect it to a new trail off of North LBJ between the Hillside Ranch Apartments under construction and the Elm Hill Court neighborhood. Work will start up again after the Golden-cheeked Warbler nesting season ends. The crew is working on the Ovid Trail in the lower Purgatory Creek Natural Area. This was formerly a renegade trail that was badly designed. It’s an ongoing project, but Bobcat Build pulled the crew away for some trail maintenance in Prospect Park. 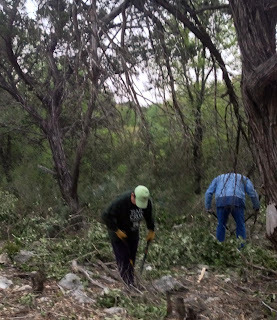 The crew will also be working on maintenance at the Ringtail Ridge Natural Area. If you’d like to help build and maintain our local trails, please go to http://smgreenbelt.org/VolunteerSMGA.htm. The trail crew meets every Thursday morning. We will send you some learning materials and let you know every Wednesday evening where we will meet on the following Thursday.